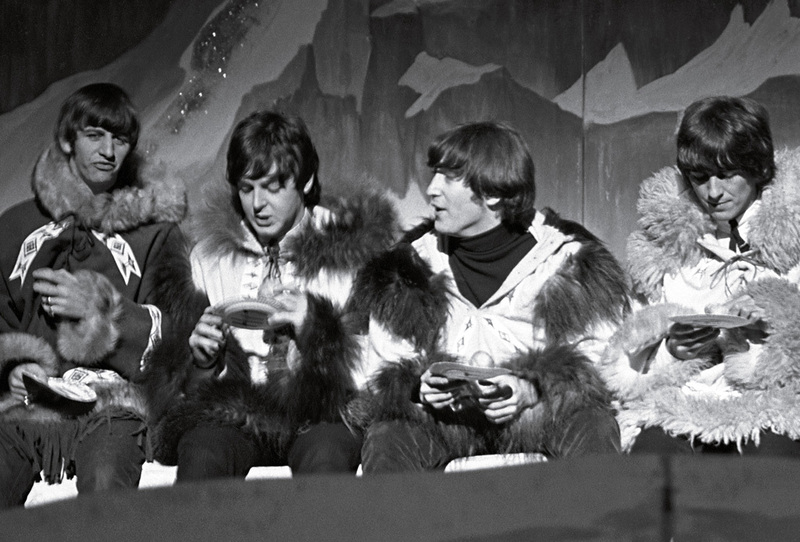 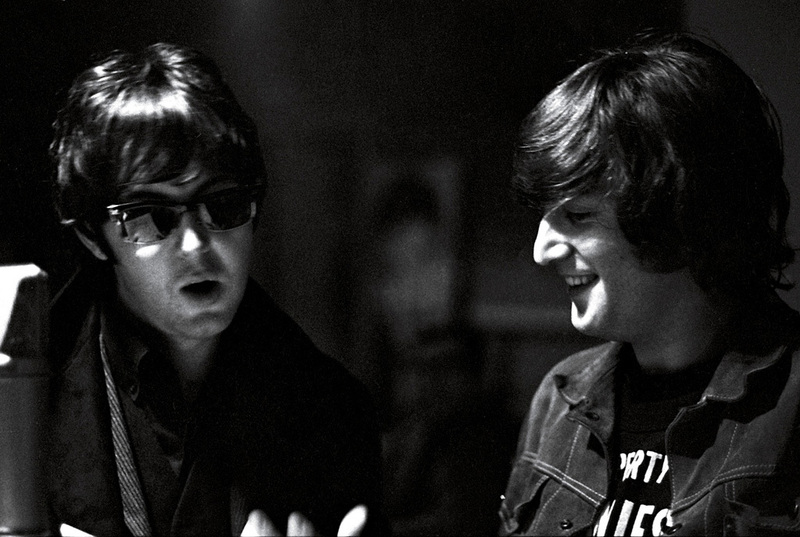 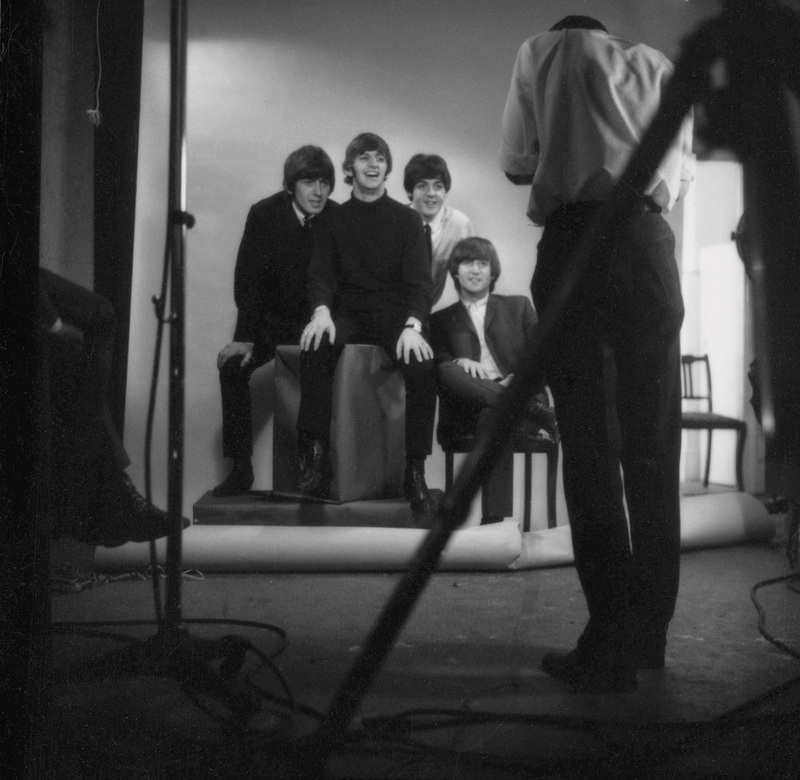 Robert Whitaker (1939 – 2011) was the Beatles’ official documenter at the height of Beatlemania between 1964 and 1966. 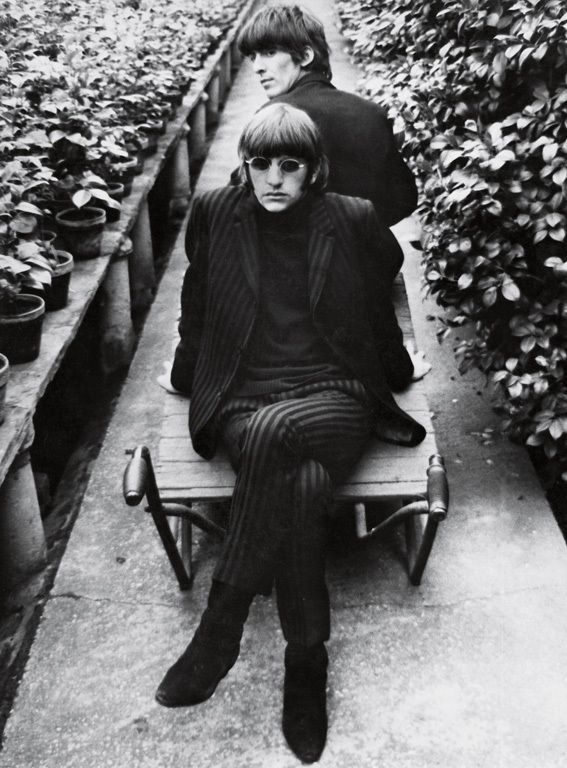 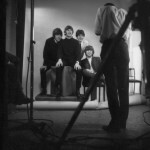 Whitaker was also the author of the 1966 photo which become known as the “butcher” photo for the Yesterday and Today album cover, which was briefly released in the U.S. and then substituted. 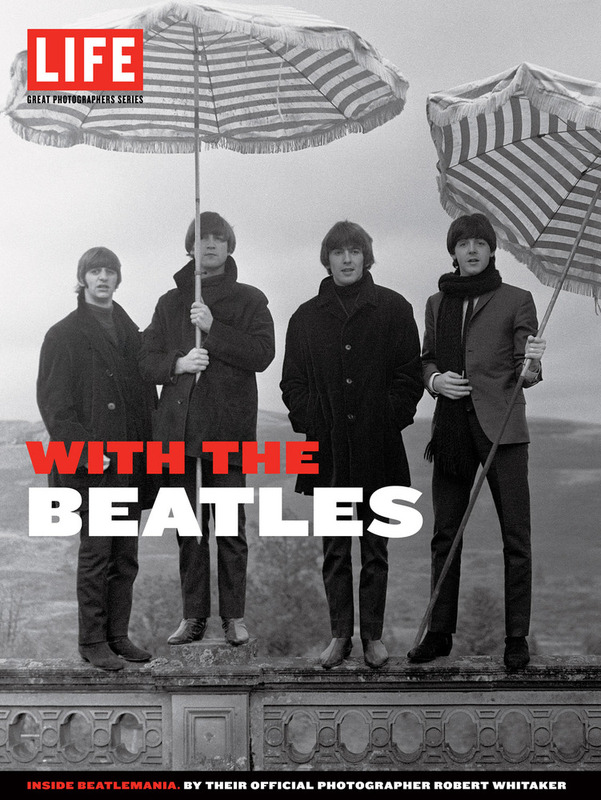 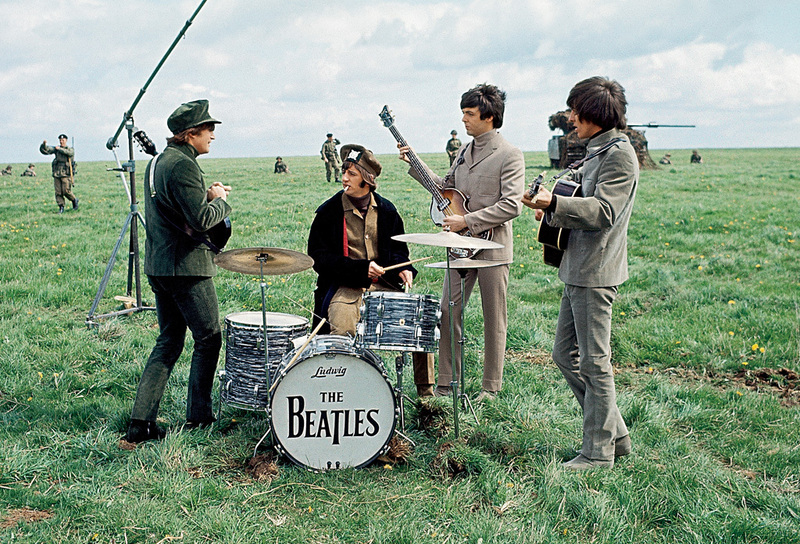 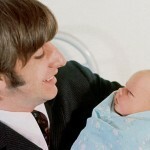 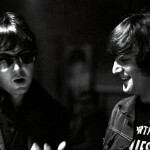 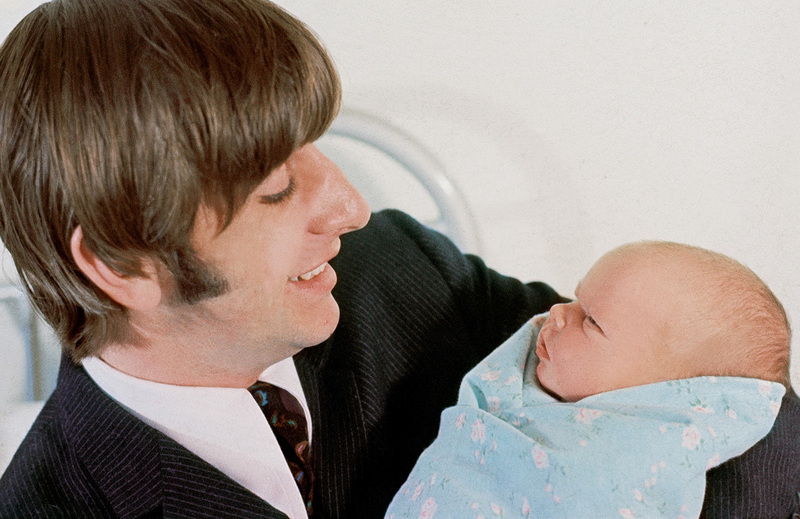 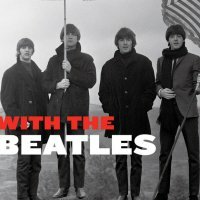 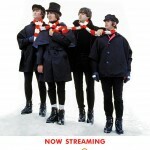 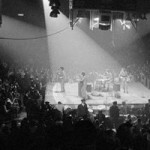 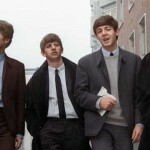 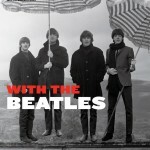 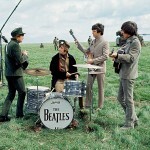 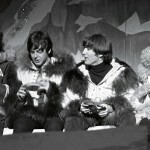 A collection of Whitaker’s photos has been recently presented in a new book, With the Beatles published by LIFE Books. 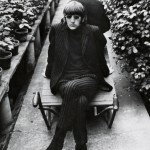 Here a selection of photos by Robert Whitaker.